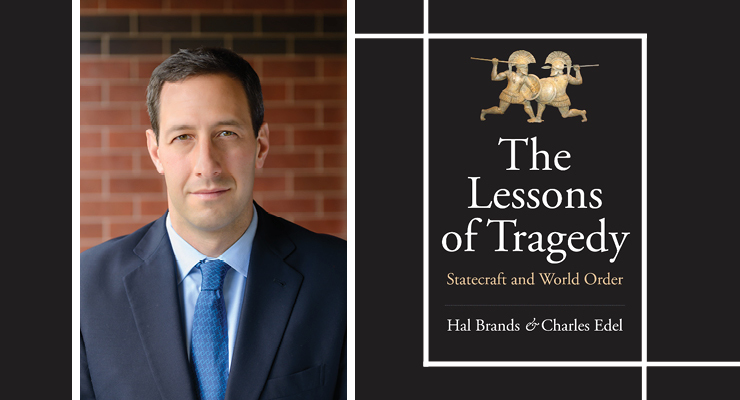 In their new book, The Lessons of Tragedy: Statecraft and World Order, Dr. Charles Edel and co-author Hal Brands draw on Greek history to caution Americans against forgetting the violence and tragedy of our past after seventy years of great-power peace. While concerned with our nation’s current “amnesia,” the historians argue that peace may be sustainable if we can regain the tragic sensibility necessary for the United States and its allies to address the dangers that menace the international order today. Dr. Charles Edel is a senior fellow at the United States Studies Centre at the University of Sydney and previously served on former U.S. Secretary of State John Kerry’s policy planning staff.